The TMC Lab is a project of Beyond School Bells, a public-private partnership of the Nebraska Children and Families Foundation. The "Lab" is a 6x12 foot trailer that can easily be transported for use at ELO program sites and community-based learning sites. The interior of the trailer has been specifically designed to maximize storage of supplies and projects. Tinkering and making occurs outside of the trailer--either outside the trailer utilizing TMC tables and pop-up canopies or inside. 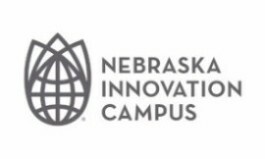 TMC Labs are designed to be a low-cost entry point for Nebraska youth to tinker, explore and problem-solve while helping to promote long-term sustainability for rural ELO programs (meaning high quality afterschool and summer programs). Currently, there are 13 TMC Labs supporting established ELO programs in Nebraska. Click here for a list of communities with TMC Labs. As part of Nebraska’s ELO Design Challenge, Beyond School Bells (BSB) has worked closely with Nebraska Extension and partners in five Nebraska Public School Districts (Auburn, Beatrice, Boone Central, Centura and Grand Island) to develop the next generation of TMC Labs in communities developing new ELO programs. 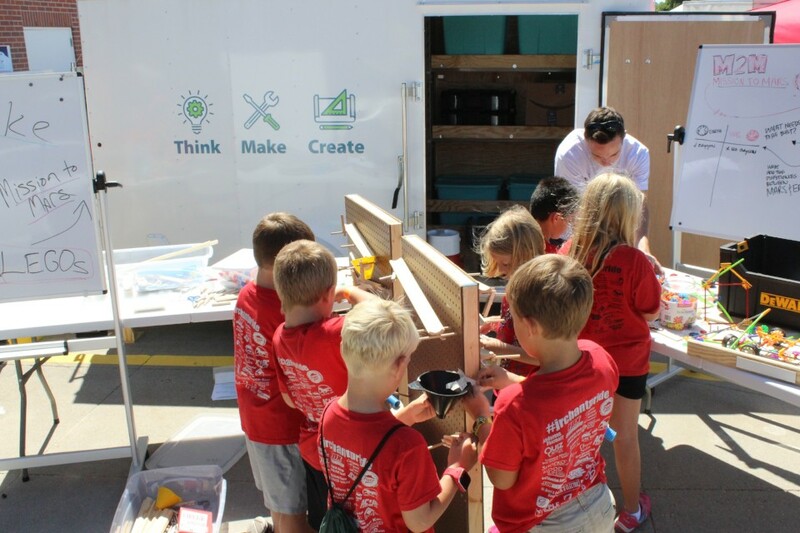 We envision the tinkering, hands-on learning and inquiry supported by the TMC Labs will become a core feature of Nebraska ELO programs, encouraging generations of Nebraska youth to become the makers and creative problem solvers needed to drive future economic prosperity across our state. BSB hopes to engage partners across the state to develop innovative new programming strands that will enhance both the TMC Lab platform and the sustainability of high quality ELO programs in communities across Nebraska over the next few years.